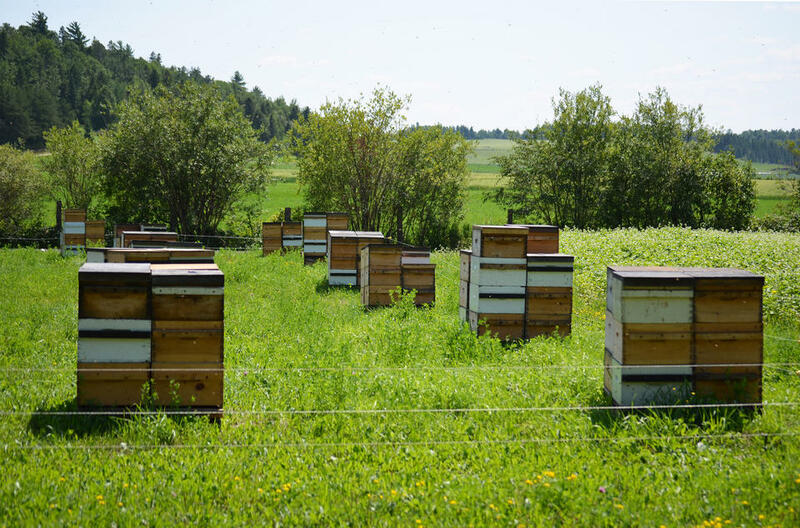 A family business, Miel Abitémis has produced grade A honey for over a quarter century. Our region’s hot, dry summers and cool nights yield a honey with a truly unique flavour. Specialties: clover, blueberry, buckwheat and wildflower honeys; pollen; royal jelly; honey candies; and comb honey. On-site tastings and sale. Take advantage of your visit to taste our products and make provisions.